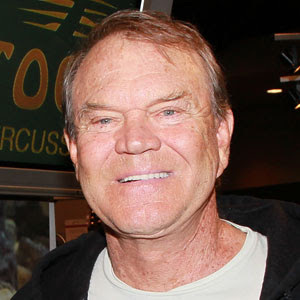 Glen Campbell's music is part of the American soundtrack. His biggest hits, like "Rhinestone Cowboy" and "Wichita Lineman," plus countless others, have been heard by millions all over the world. His guitar playing is so inventive, Frank Sinatra wanted him for his hit "Strangers in the Night," and so did the Beach Boys -- he was featured in their song "Fun, Fun, Fun." Nightline Anchor Terry Moran's talks with Glenn Campbell in this exclusive interview.